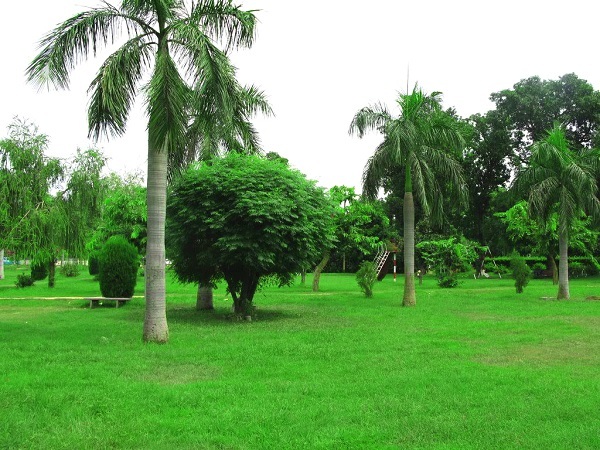 Lahore is very rightly known as the city of garden and it totally deserves it because Lahore is literally one of the greenest cities of Pakistan. 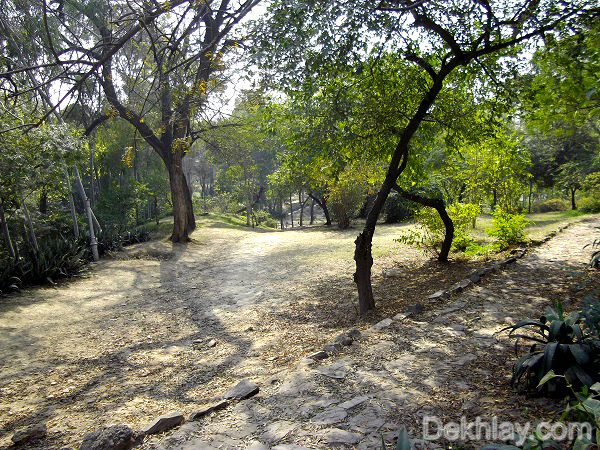 Lahore boasts so many different and beautiful lush green gardens that one cannot help but fall in love with. 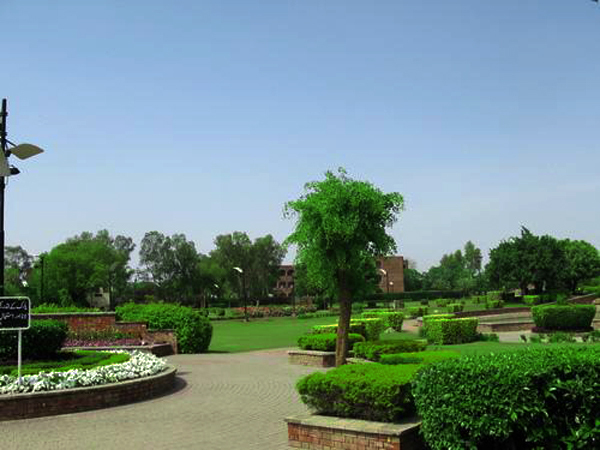 These gardens are not only really beautiful but are also important from environmental and botanical point of view. 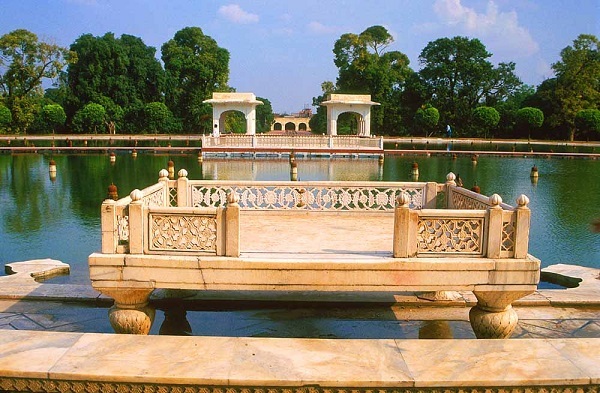 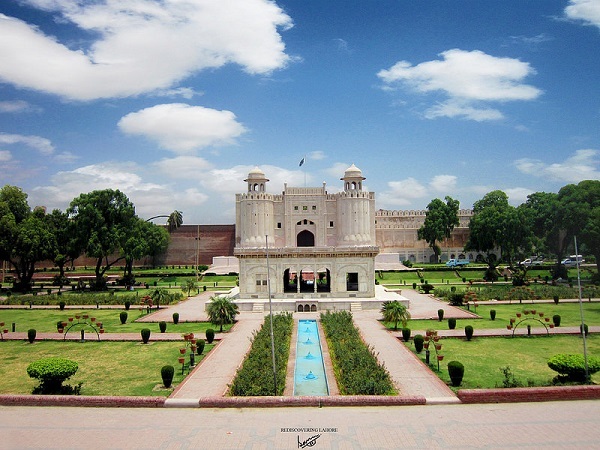 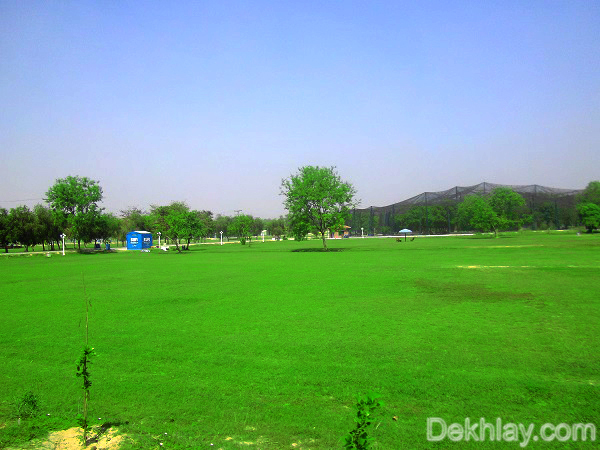 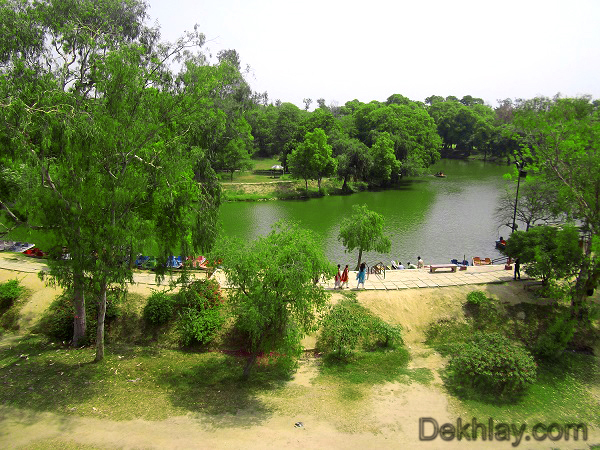 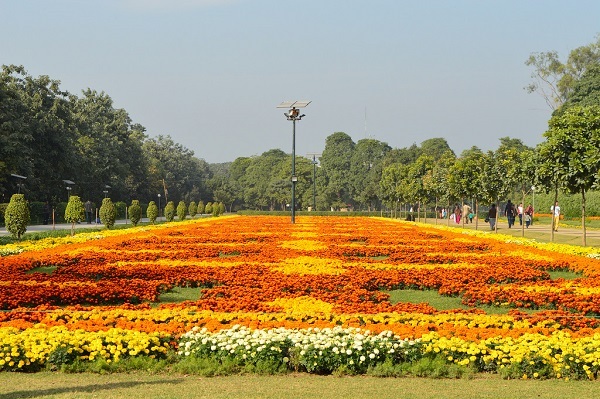 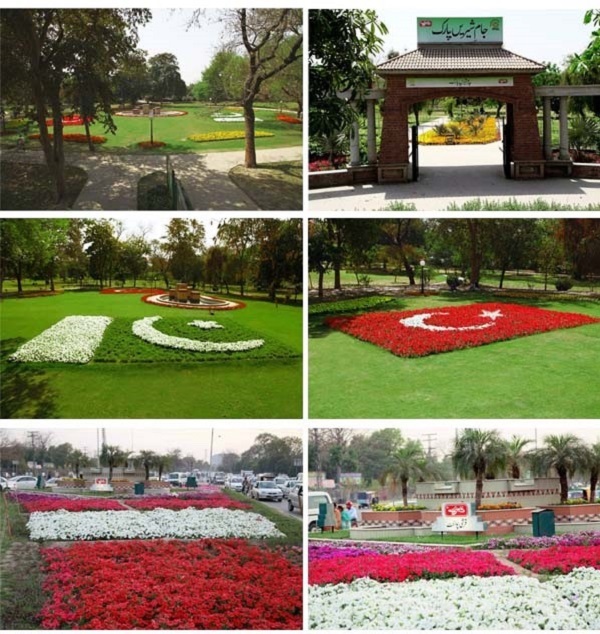 If you are planning to visit Lahore anytime soon and you love gardens then this list below of Top 10 Beautiful Parks and Gardens in Lahore will definitely help you find the best gardens in Lahore. 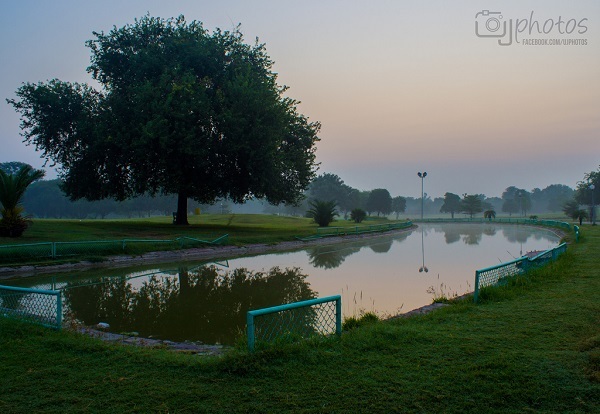 Here we go..
Hope you like our blog, if you have any suggestions or comments then please post it below in comment box or you can also contact us via the Contact Us page. 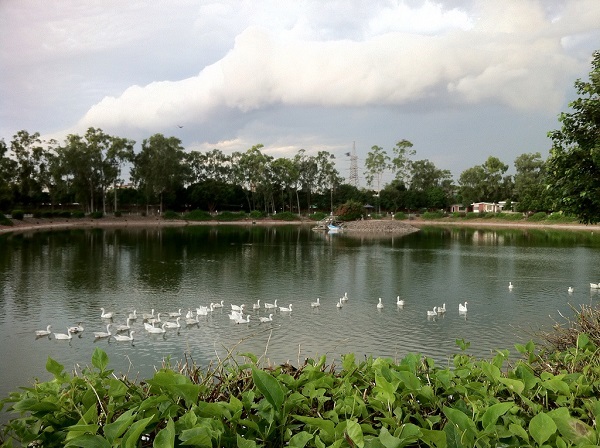 We always appreciate and welcome our readers’ input.